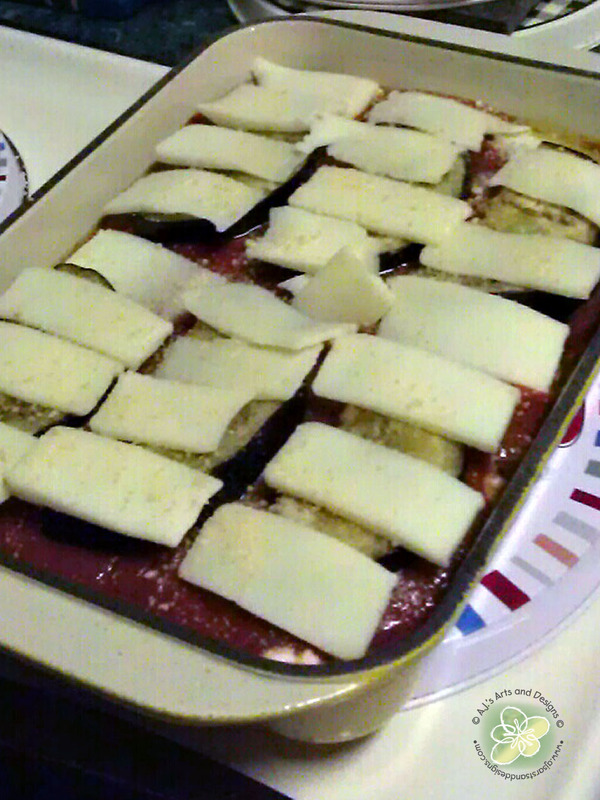 Tasty Tuesday – Eggplant Lasagna | Who Are You Calling Crafty? Cook tomato sauce with oregano, basil, garlic, and salt. 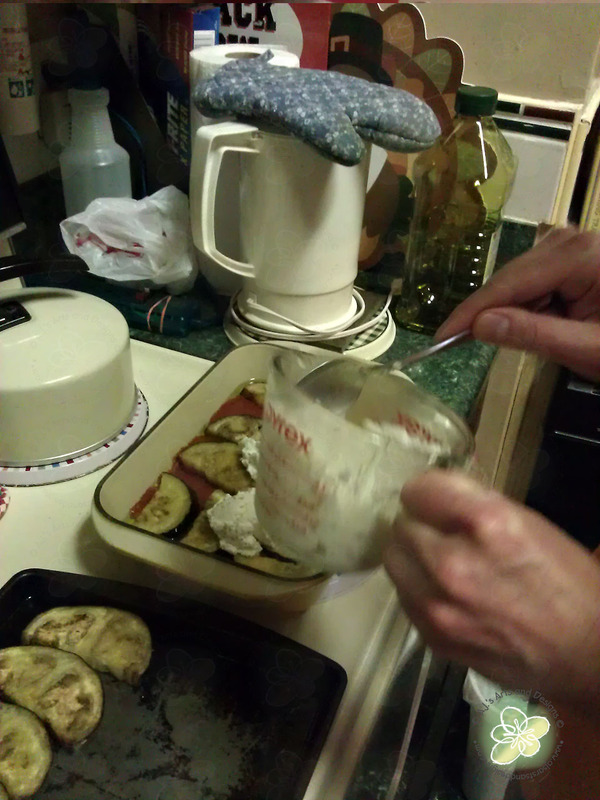 Cut eggplant into slices about 1/4″ thick. 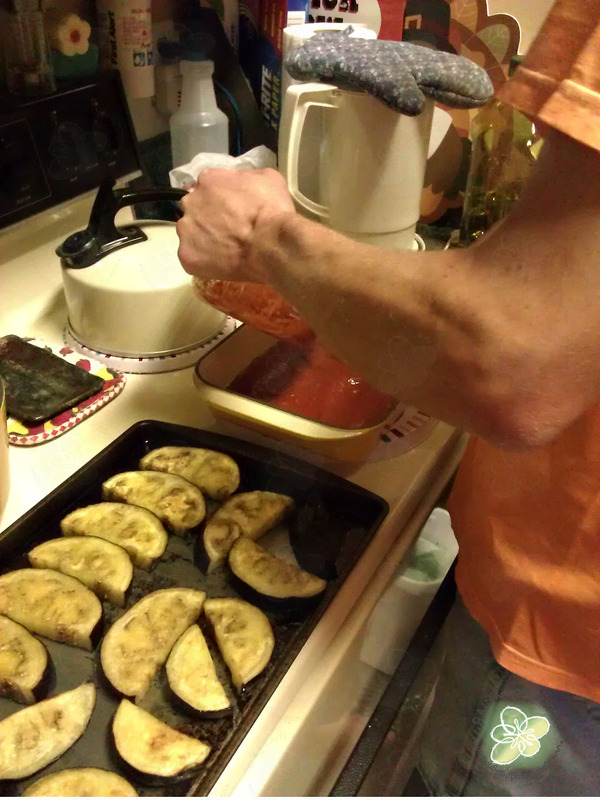 Place eggplant on a large baking sheet; brush with oil and broil about 5 minutes on each side, until lightly browned. 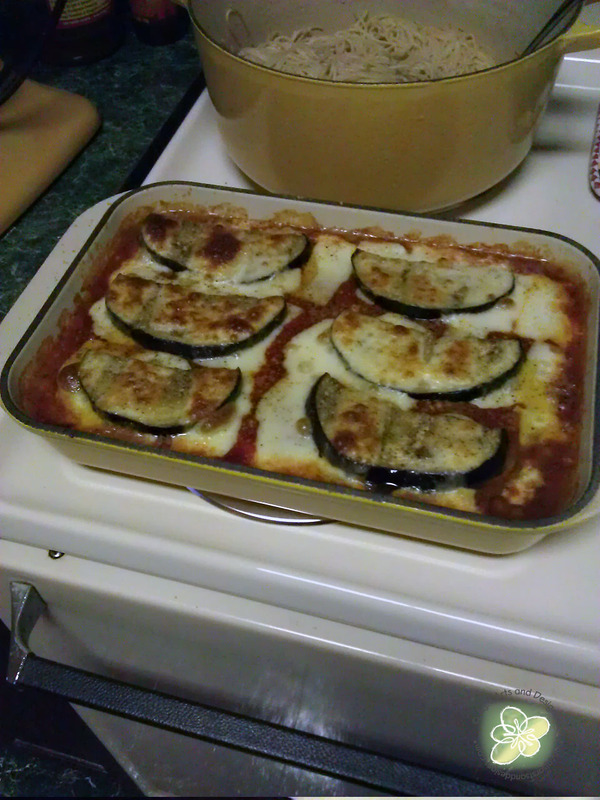 Layers ingredients as follows: Sauce, eggplant. 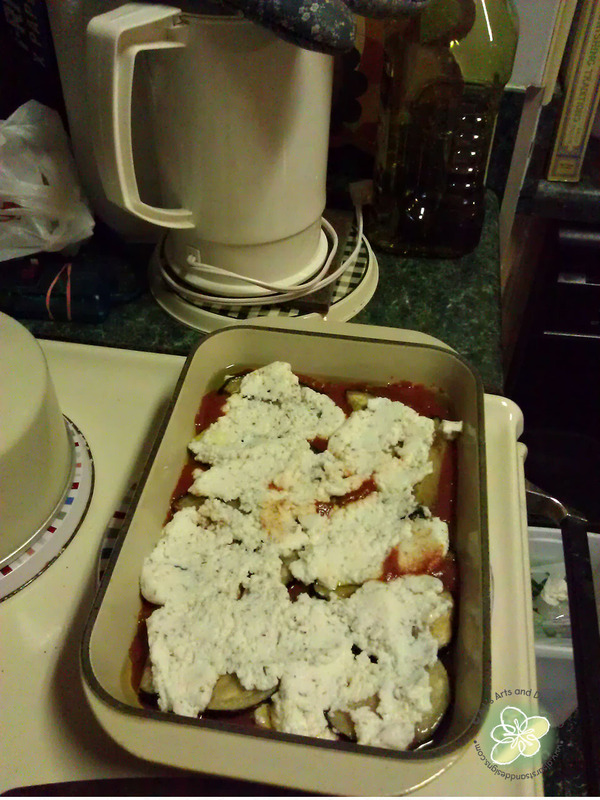 Ricotta mixed with parsley, Parmesan, sauce, eggplant, Mozzarella, sauce, etc. Continue until all ingredients are used. 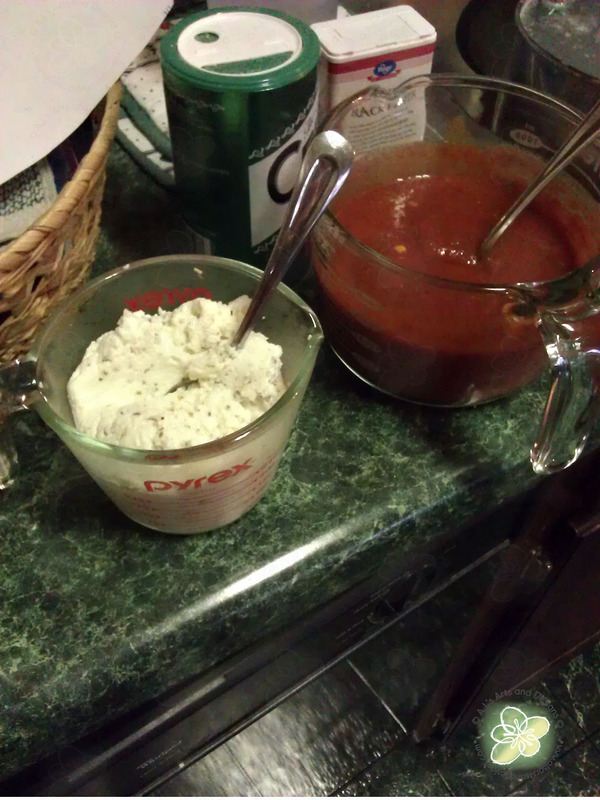 End with layer of Mozzarella and sprinkle top with Parmesan Cheese. 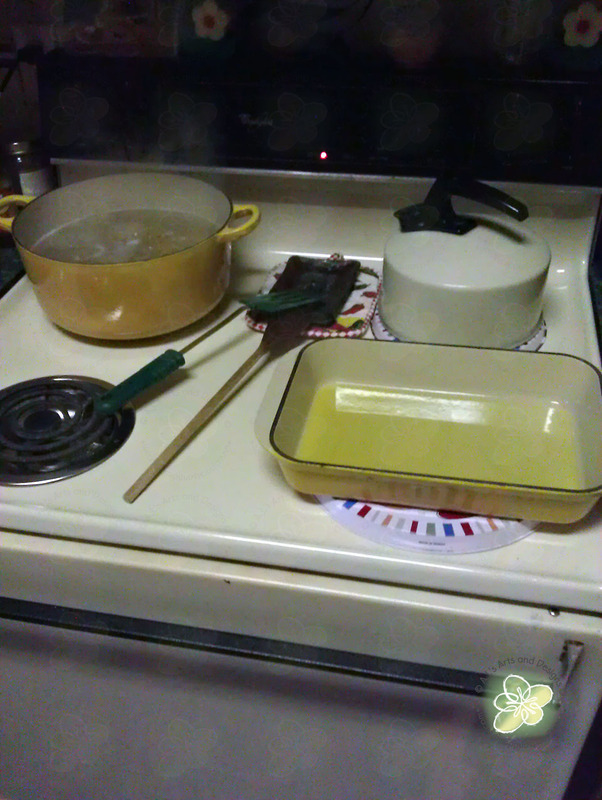 Bake at 350 degrees for 20-25 minutes until cheese is melted. It was fantastic! 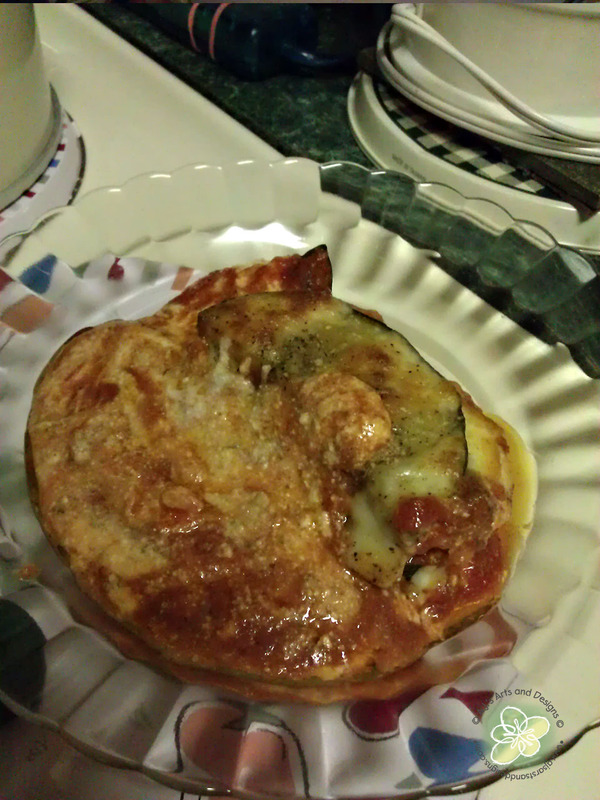 We will be making this again and again, next time we will add more “stuff” to the lasagna. « Happy 7th Birthday Princess!